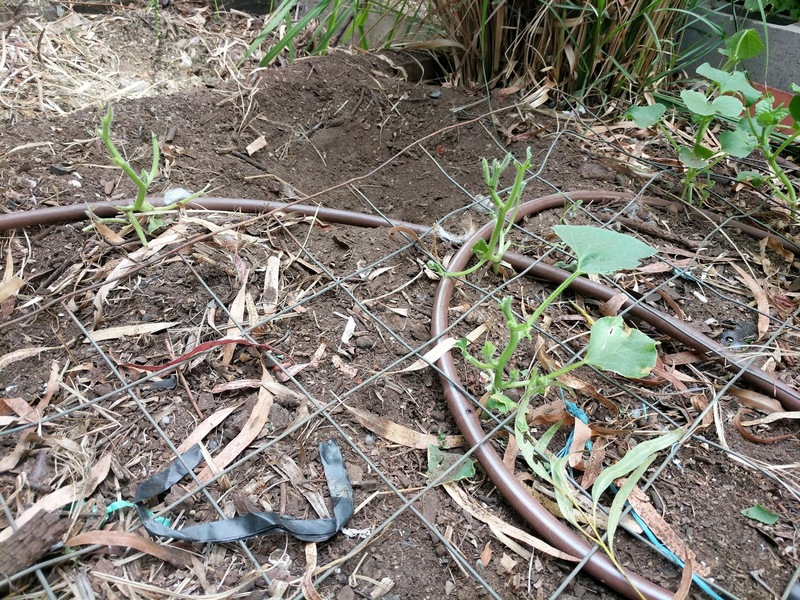 Sure they give me lovely eggs and I like the way they free range and keep them millipedes and earwigs down. 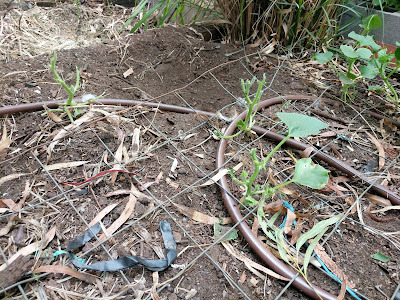 But the destroying of my rockmelon plants - not so much. Stripped foliage. What the hell?